All custom. All new. All made specialty to order. Universal Windows Direct. Top quality at the highest value. For one window or all of them. Specifically measured. Exactly the color and style you want. Our Project Managers have combined over 30 years of experience in window installation and technology. 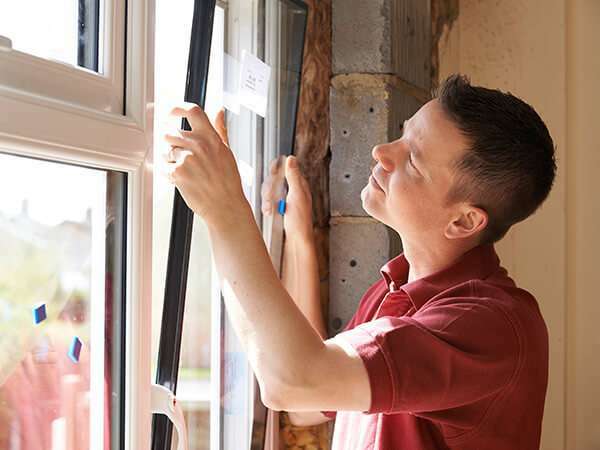 All Universal Windows Direct installation contractors are part of our team. We don’t subcontract. We hire the best. 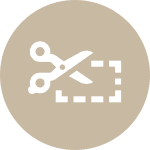 We offer a lifetime warranty on all our windows and service. Contact us with questions about parts or installation. National windows company with top reputation, making replacing windows easy for homeowners throughout central Texas: Universal Windows Direct. We are proud to serve the communities of US military service members and veterans. Discounts to military families. Energy Efficient. Secure and Durable. Universal Windows Direct carries a selection of top residential replacement windows for every type of home. For ground floors and upper levels. Single or multi-family houses. 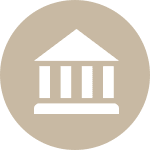 Estate properties and home additions. Condos and townhomes. For every residential building. Modern upgrades for historic homes. We love to work with historic properties. Find out how you can modernize while maintaining your property’s classic integrity and charm. Custom vinyl windows to upgrade your home’s style and energy efficiency. 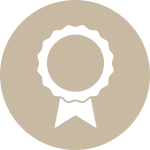 Best quality at the best value: Universal Windows Direct. Our custom vinyl UniShield® windows are Energy Star products. Designed with the highest energy efficiency and safety in mind. NASA-developed technology to better space and insulate layers of glass. Advanced engineering makes our fiberglass-reinforced resin inserts outperform aluminum in testing. Window life spans that are up to 5x longer than other vinyl windows: UniShield® Windows from Universal Windows Direct. Double-hung windows slide vertically to open to the outdoors, and tilt-in on hinges for easy cleaning. Cam locks for secure closure. 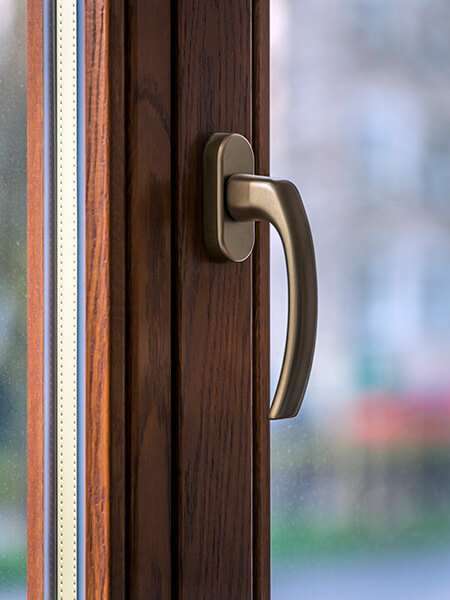 Slide sash locks to restrict movement. Sliding windows have tracks at the tops or bottoms, depending on the home. Ours have the best quality nylon and brass ball sliders. Precision-measured windows to the micrometer. Individually machined and assembled. Every UniShield® window is custom-built specifically for your home. Casement windows are hinged on the side. Get balanced, secure windows in single or double casement styles. Smooth Hinges. Lock in Place. Awning windows are hinged at the top. A perfect design for long, rectangular windows with pressurized hinges that lock in place and never slip. For home repair and new construction in top neighborhoods. Call us for consistency in high quality. For properties throughout central Texas that hold value. Get the perfect windows to turn any house into a home. High quality and value means the best long-term results. 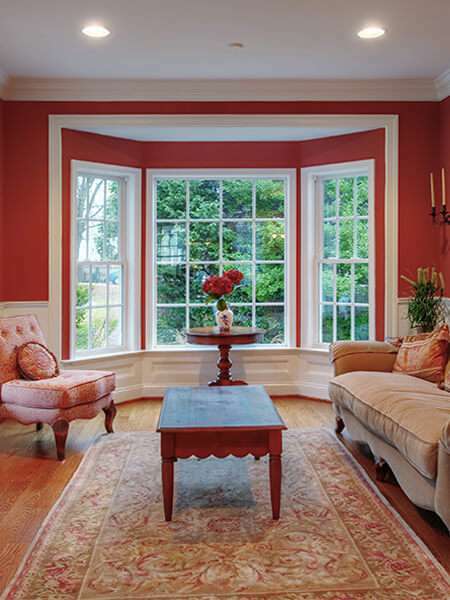 Build value into a home with nationally recognized residential windows. Make the most of every property’s natural light. Protect residents with reinforced window designs. Universal Windows Direct UniShield® home windows. Windows & Doors magazine recognized our UniShield® manufacturer as among the top 100 windows companies of 2014, 2015, and 2016. When the view outside is better than a picture. Custom picture windows. From wall to ceiling or any size in between. Combine layouts with opening windows to create airflow. 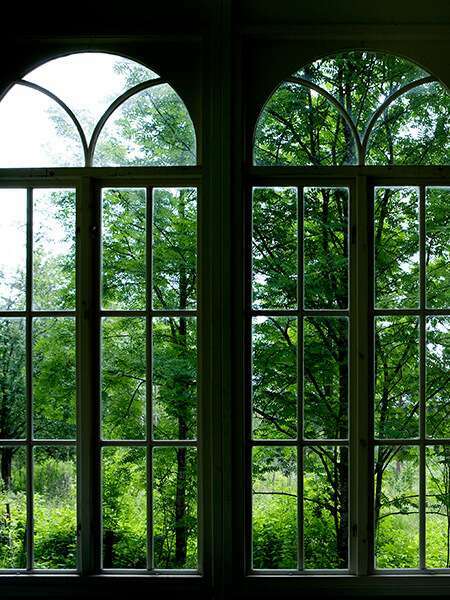 The strongest glass for a picture window is triple-pane Krypton gas glass. Other options available. A charming addition to any room, a bay window or bow window instantly makes you feel at home. Add natural light and drama. Choose seating and window type. Customize colors and metal finishes. Add a touch of glamour with a bay or bow window. Residential opening windows: Casement, Awning, and Sliding. Hinged casement and awning windows provide homeowners easy-to-clean options and our Triple Protected Seal system. Sliding windows provide homeowners maximum airflow. Tightest sealing with our Super Sealer® system. Sash locks available. Double and Triple Pane Glass. Low-E and Energy Star. Colors and Decorations. Chic elegance and undeniable curb appeal. Keep your house fresh and classic for decades. Fully custom made windows from UniShield®, brought to you by Universal Windows Direct of central Texas. Double-pane windows are as much as 40% more energy efficient than single-pane windows. Double-pane clear glass with air filling. Double-pane low-e glass with Argon gas. Low-e glass filters damaging heat and UV rays. Coated to absorb and reflect light. UniShield® low-e windows are Energy Star products. Better endurance to extreme temperatures, high winds and moisture levels, and sun exposure. 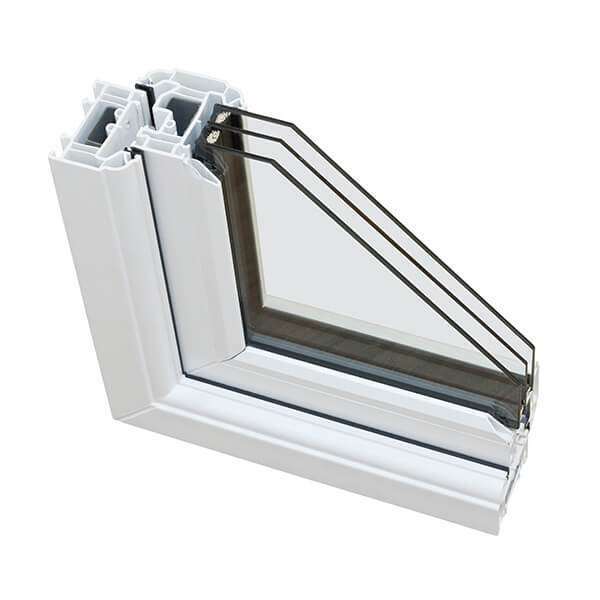 Up to 30% more energy efficient than double-pane windows. Triple-pane low-e glass with Argon gas. Triple-pane low-e glass with Krypton gas. Window Vinyl. Interior Wood Grain. Exterior Paint. Four elegant wood grain patterns. The beauty will last as long as the structure. Window grids are built into the windows between panes of glass. For lasting charm and elegance. Textured and etched glass offers lighting effects and helps any home make a lasting impression. Installed at the factory, SDLs adhere to the outside of the window glass, rather than being built inside the panes. Custom select colors for the inside and outside. Make every window as special as you want. Choose from three top meshes to keep insects outside. Retract or rotate to control light in any room. Never clean or maintain. Choose from three colors. There’s nothing like having your home coordinate. Choose from four metal finishes for window hardware. Universal Windows Direct: custom windows should match the windows of your dreams. More Beautiful Homes. Most Beautiful People. As a member of the Greater Waco Chamber and active in supporting community functions, we know what it means to be a real part of our neighborhoods. We never forget that we work on people’s homes. Working every day to become the top window company in central Texas: Universal Windows Direct.